Attention Baltimore homeowners: your property tax rate will decrease by a few pennies come July 1, while your water and sewer bill will jump nearly 10%. On the flip side, Pugh has made no attempt to alter another decision made by Stephanie Rawlings-Blake late in her mayoralty – to hike water and sewer rates by an average of 9.5% starting July 1, followed by the same percentage increase in July 2019. The bottom line is that a family whose house remains assessed at $150,000 this year can expect to pay about $20 less in property taxes when measured against last year’s tax credit, but will have to fork out about $114 more in water and sewer charges. This being Baltimore, the nitty-gritty of both property taxes and water calculations is complex. The tax credit, for example, cuts the city rate of $2.248 (per $100 of assessed value) to $2.032. But there’s a big caveat lurking behind the credit – it’s only good for physical improvements like your house, garage, deck, etc. The land upon which these structures stand remains fully taxed. As a consequence, the effective “holistic” tax rate paid by a homeowner will hover around $2.10 per $100 of assessed value, depending on what proportion of the total levy is attributed to land and to improvements. There’s an additional factor to consider. Every year, the Maryland Department of Assessments and Taxation revalues a third of Baltimore properties. The most recent cycle looked at the city’s midriff, ranging from Bolton Hill to Waverly and Belair-Edison. Assessments there increased an average of 3.5%. Phased-in this year and the following two years, the new assessments are likely to wipe out the homeowners credit. So, too, the cost of water and sewage will take up a larger slice of your household budget. Since 2002, the city has been under a federal consent decree to modernize its sewers and waste treatment plants. The city is roughly halfway through the required improvements. Last year, the Environmental Protection Agency (EPA) and Maryland Department of Environment (MDE) extended the date for completion of various tasks to 2022 and beyond. Because the city’s utility operations are classified as “enterprise funds,” water and sewage rates are required to cover the bonds used to rebuild the system. Thus, the city has been relentless – ruthless, some critics say – in cutting off delinquent accounts and placing tax liens on houses with unpaid bills. The city has countered by noting that that eligible low-income and elderly residents can get discounts on their water charges. The Department of Public Works sets the rates – and determines future increases – with no outside review other than the Board of Estimates, whose five-member body includes the director of public works. Starting on July 1, the cost of water coming into your home or business will go up 9.9%, and the cost of wastewater leaving it 9.0%. The more you use, the more you pay. 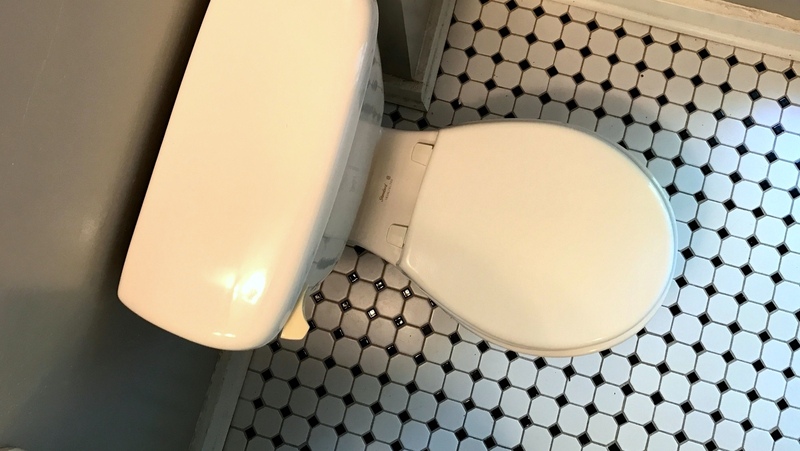 CONSUMER TIP: The sewer fee is 2½ times higher than the water fee, so try to keep those flushes to a minimum. For a family now paying $100 a month, the new fee schedule will hike their bill to $109.50 a month. That’s equal to $114 more a year. This number excludes the state-mandated stormwater remediation fee that’s tacked onto your water bill every quarter. It currently totals between $40 and $120 a year based your “impervious surface” or square-foot-size of your home. The stormwater fee yields about $25 million a year. 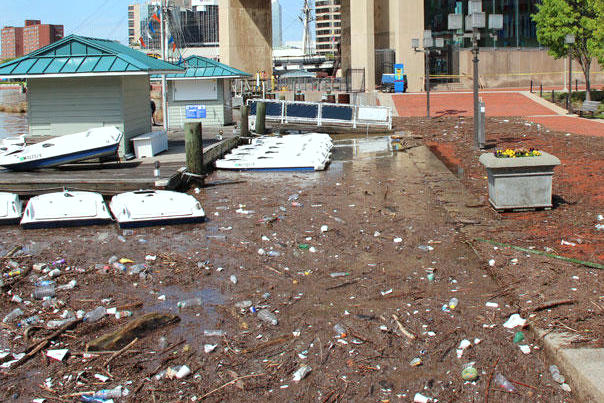 According to DPW, the funds are used to maintain and improve the storm drain system and reduce the amount of cigarette butts, plastic cups, paper and other debris that can wind up floating in the harbor after a summer storm.